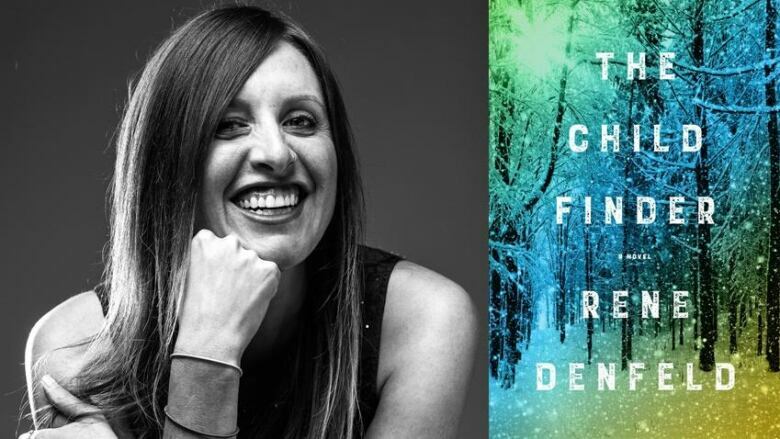 Sage McBride says Rene Denfeld's thriller was both dark and beautifully written. Fernie, B.C.-based musician Sage McBride is the frontwoman of the alternative folk rock group Shred Kelly. The band's fourth album, Archipelago, was released in 2018. McBride stopped by The Next Chapter to talk about a satisfying thriller she recently put down. "I just finished reading The Child Finder by Rene Denfeld. It's a book about a woman who finds missing children. It's super dark story and it keeps you wondering what's happening next. But, at the same time, it's a very beautifully told story. It's told from the perspective of the finder and also of the girl who's missing. The child who's missing is five and she's missing for three years throughout the story. The finder also had been a missing child, so the book pieces together her story as well. She had blocked out a lot of her past and put up these barricades around her own story in order to survive. She unravels [these barricades] as she begins to open up. "With some thrillers, my stomach is in knots about what's happening. This book didn't really put my stomach in knots because each character in the book had this resilience. It wasn't told in a way that put me in fear for them. It was told because they were survivors. It's a beautiful story and I really loved the book." Sage McBride's comments have been edited for length and clarity.